It's rare for our David Ruddock to call anything "absolutely stunning," let alone a blue and slightly orange phone of all things, but Samsung managed to extract that statement out of him when he had some hands-on with the Galaxy Note 7 (RIP). And David wasn't the only one to think that. 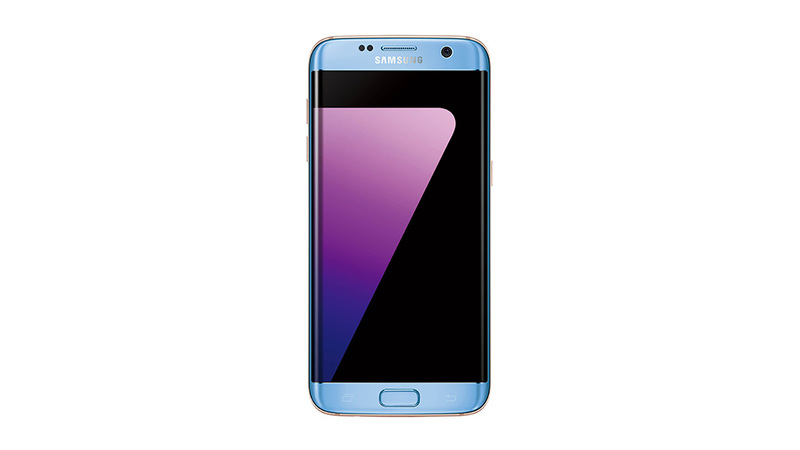 So what's Samsung to do with this splendidly concocted color now that it can't market and sell it on the Note 7? 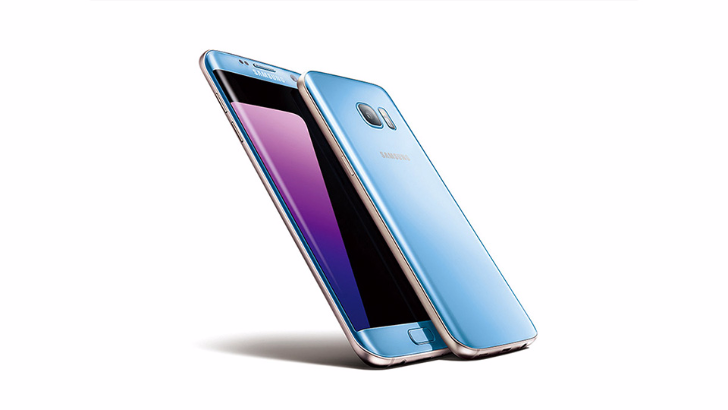 Well, it's releasing it for its other flagship device, the Galaxy S7 Edge. And it is a beaut. Behold. 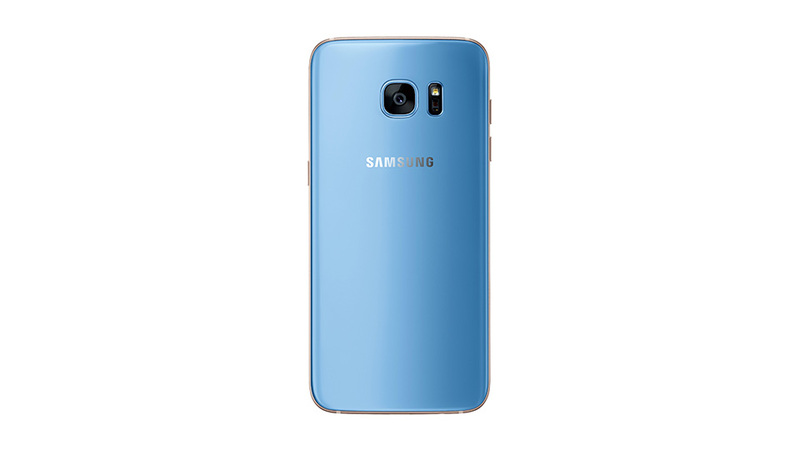 This new color was leaked recently but it's now official with both Samsung Taiwan and Singapore confirming its release in their respective countries. 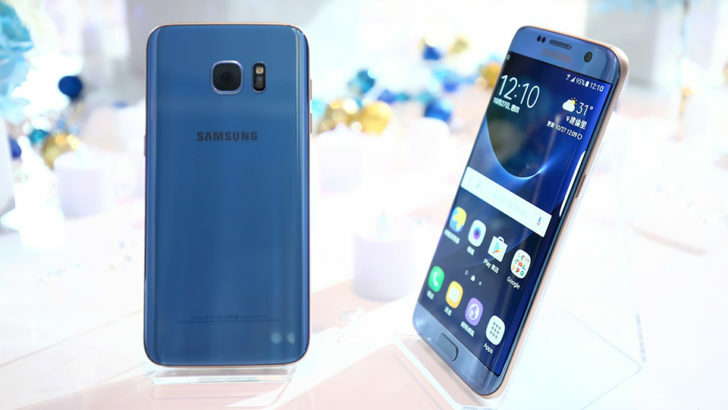 In Singapore, the Coral Blue variant of the S7 Edge will be available on November 5, seemingly only in the 32GB storage configuration, and it will be priced at SGD 1098 (approx. $789). In Taiwan, the new color will be available earlier, starting November 1, and will retail for NTD 24,900 (approx. $787). 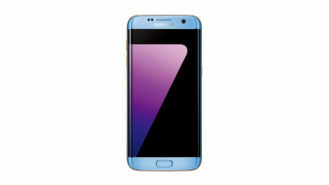 There's no confirmation of availability in other countries, but common sense says this color will probably be offered elsewhere to fill the gap that the Galaxy Note 7 burned (oh snap!) in Samsung's retail availability.